The iPhone XR is going to be a hit. The first wave of iPhone XR reviews are in and based on the early impressions, Apple may have a big hit on its hands. 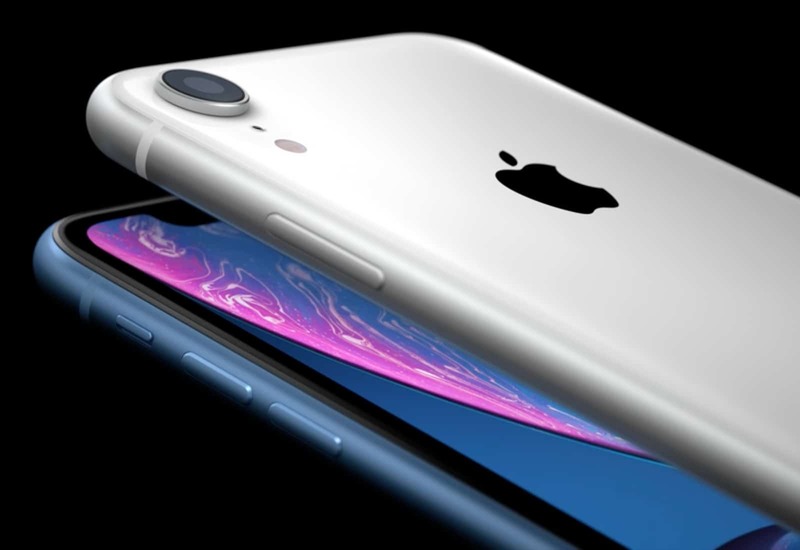 iPhone XR preorders open up at midnight tonight and Apple’s making a big push to get people to upgrade to its cheapest new handset. Instead of just going with traditional news outlets, Apple also gave early iPhone XR units to popular YouTubers, probably in an effort to reach a younger audience. So far, everyone’s raving about the iPhone XR, even if it is lacking a few features.